Youth mentoring has been enjoying a rapid growth in programs, research, and public support in the last few decades. What remains to be concluded in the literature, however, is the effect of various diversity variables in mentoring relationships. 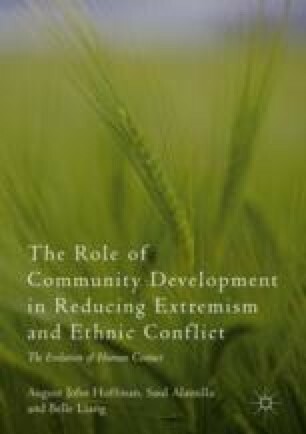 This chapter focuses on the debate around race and ethnicity matching of mentoring pairs, in support of the argument that more qualitative research is needed to reveal the more complicated interplay between structural inequalities, interpersonal power, and how mentors and mentees not only determine which inequalities are going to be salient in their relationship, but also define the meaning of these inequalities. Toward this end, this chapter offers a critical review of the literature from three angles: (a) Outcomes: Are same-race matches necessarily more beneficial than cross-race matches? (b) Process: Do ethnicity and race affect the way mentors and mentees relate? (c) Application: How should extant research shape future research and practices?